is this from season 3 of the anime or the game? Quote by pmaster4is this from season 3 of the anime or the game? 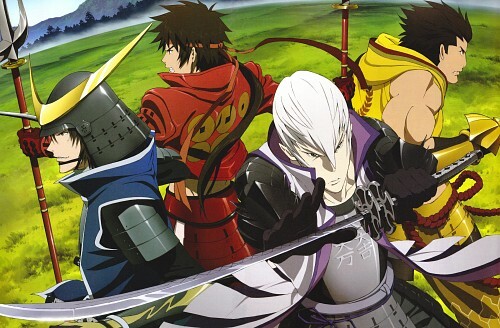 For Masamune Date, Yukimura Sanada, Mitsunari Ishida, and Ieyasu Tokewaga. To Join together as one in a battle. These might meen there might be 3rd season of Season of Sengoku Basara. I like this picture, arigatou for download! lstos para la batalla ......thanks for sharing!